This Beldray set includes essential bathroom accessories to provide the perfect storage solution. Simply attach the shower basket, towel ring and towel bar using the smart suction cups, providing incredibly secure hold and easy installation. 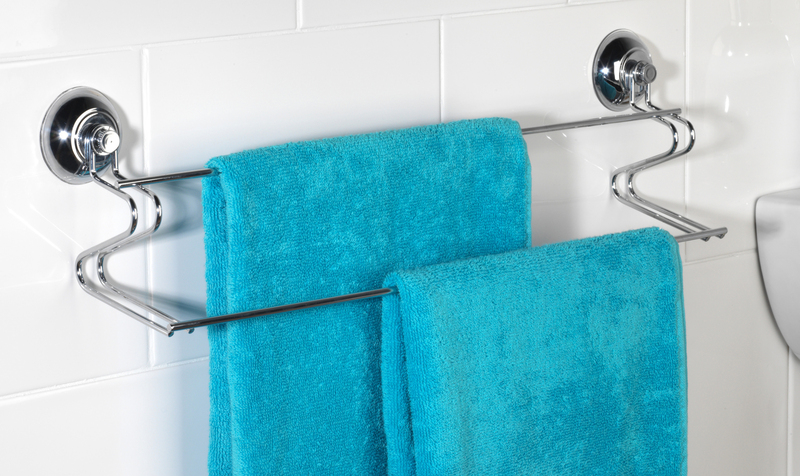 No tools are required when fitting the accessories to your bathroom wall and there is no need to damage your expensive tiling with drilling. 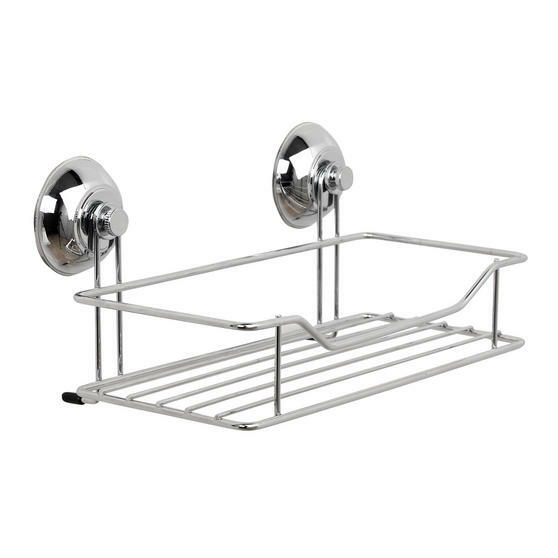 The contemporary chrome plated finish is also beautifully shiny and incredibly durable to prevent rusting. 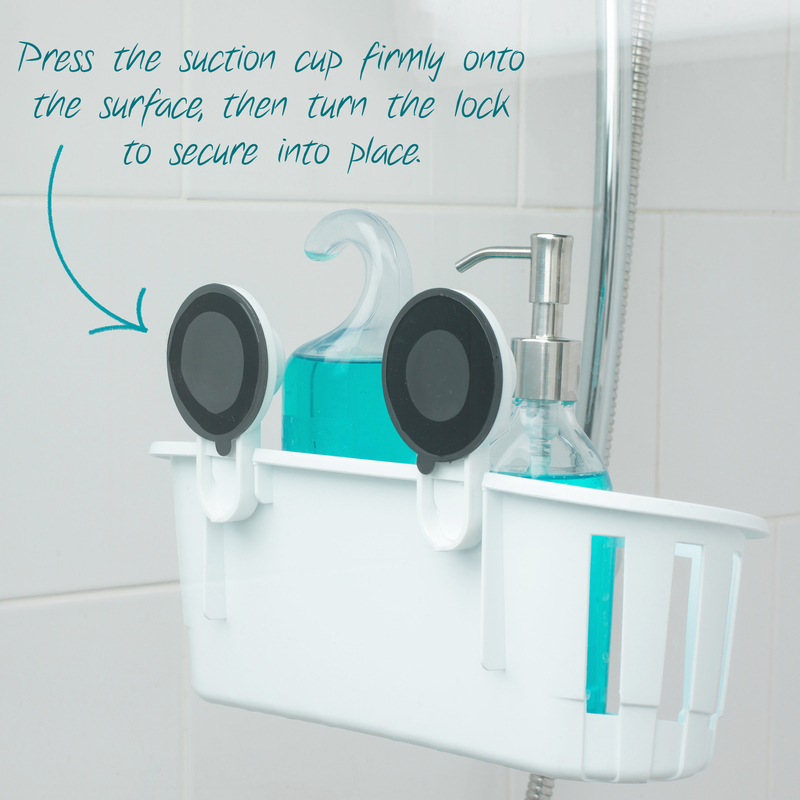 For fantastic suction and stability for storing your bathroom essentials, this Beldray suction set is easy to fit, remove and clean. 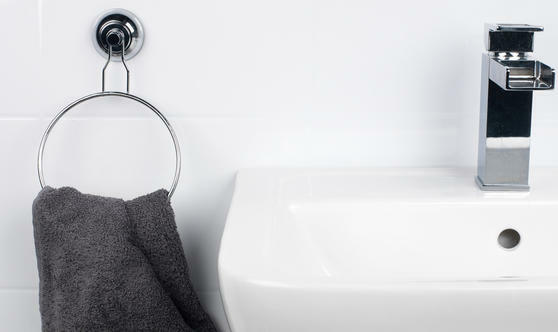 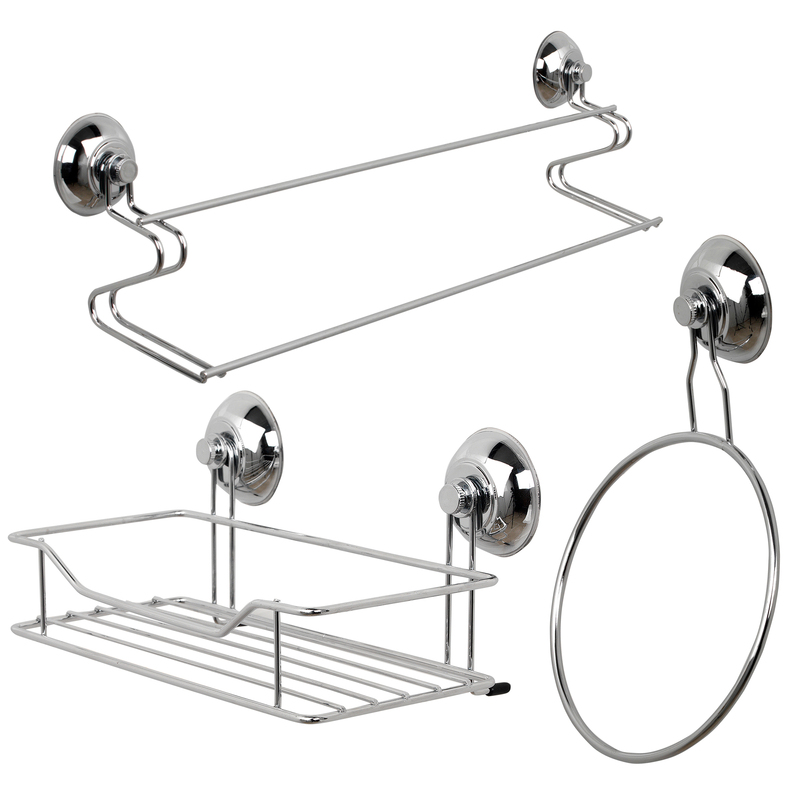 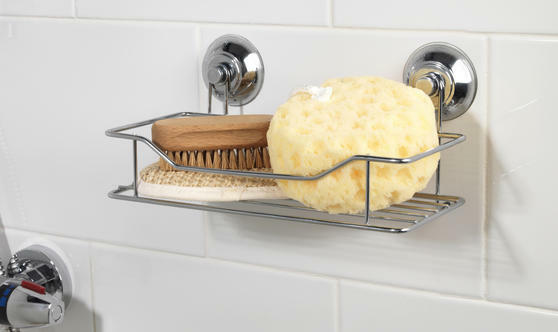 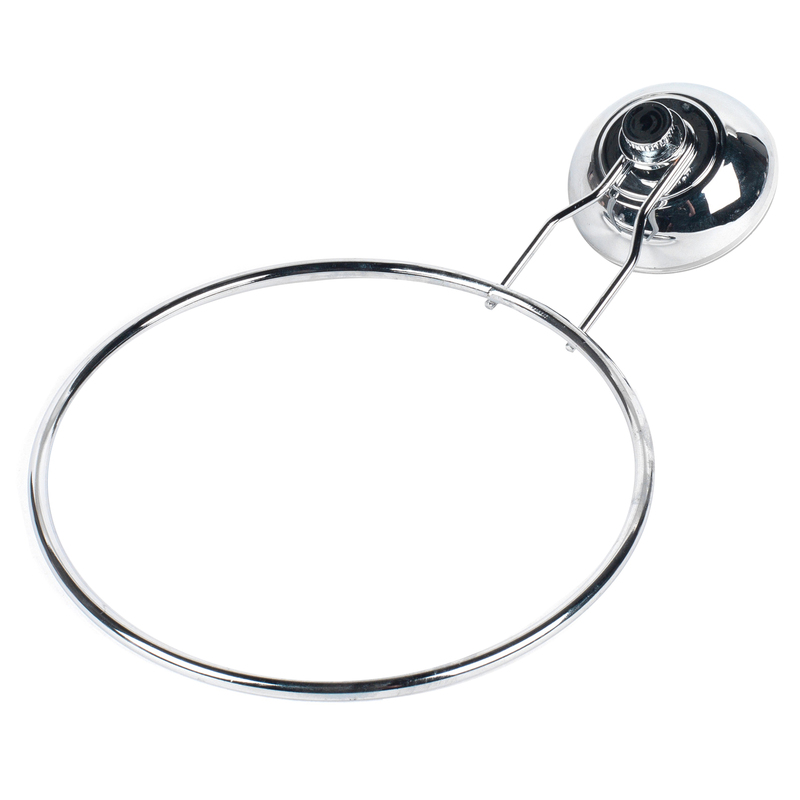 Including a shower basket, towel ring and towel bar, the suction cups allow you to place them anywhere in your bathroom. 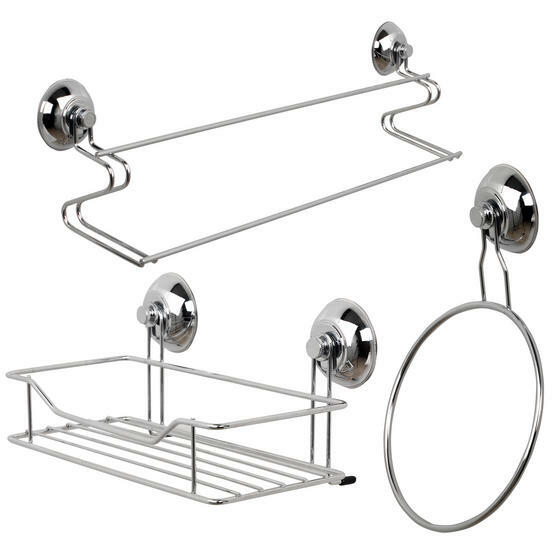 There are no limits to where you can place these accessories as the suction design means you can effortlessly move them around your bathroom. With a sturdy grid design, shower basket will hold your soap, shower gel or shampoo securely, allowing them to dry. 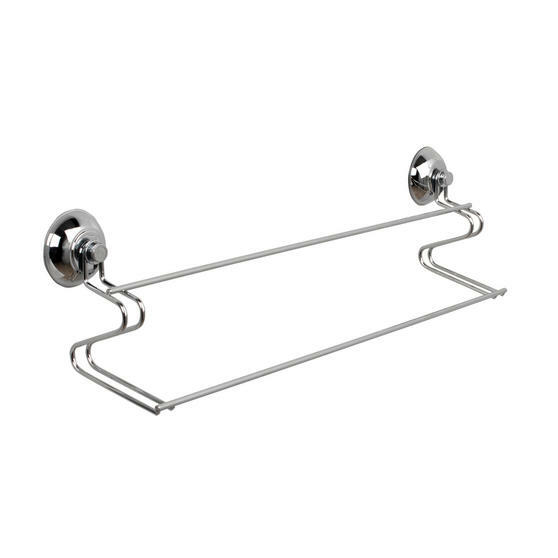 The contemporary chrome plated finishes match any bathroom colour scheme, as well as providing brilliant resilience against rusting.